The previous post, Disease and Health in Medieval Times covered the most common afflictions to medieval man. 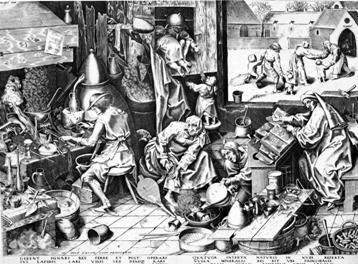 The “Black Death” of the 1340’s did periodically return throughout the next three centuries. In addition, due to poor health and sanitation, any assembly of an army would be visited by Dysentery. For the campaign organizer, losses resulting from health issues could be as devastating as combat. How did medieval man cure himself is the topic of this post. 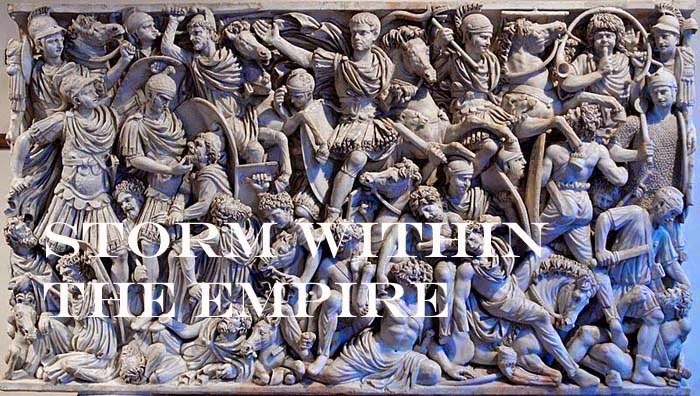 Mercantilism or the rise of commerce, brought not only wealth to the cities, but also disease. A physicians with a modicum of knowledge would stay in the cities where they received substantial wages and privileges. Catering predominately to the wealthy formal medicine was practiced and governed by the church; illness was divine retribution. 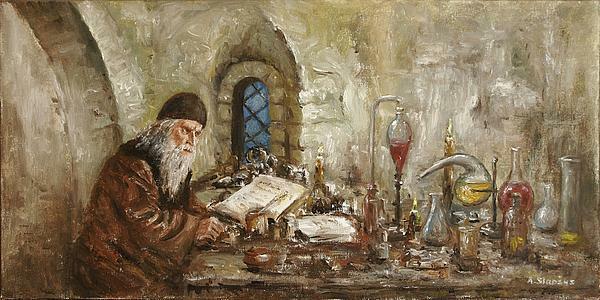 Knowledge of medicine from ancient text remained for the most part in the hands of the church with each monastery having an infirmary. Cultivating their own herbal remedies to treat some monasteries functioned as hospitals for the old, the disabled and traveling pilgrims. Knowledge of herbal remedies lay not only with the church but also with women who performed practical medicine for their village. Some methods often combined Pagan cures or invoked spells. Naturally, these practices were frowned upon by the church, but calling upon the Christian God saints would remedy that. Where the two practices collided meant religious persecution as being in league with the devil which meant execution. As you may have noted, the onset of dysentery is nearly a given while encamped for periods longer than a week. This would affect both sides, as the besiegers had no proper sanitation and the besieged having to cope with the extra population gathered behind its walls. Naturally, a good army would have an abundance of clergy to help heal the body and soul. Repeated crop failure would bring on conditions of famine, but also be a source for additional disease for the stricken fields. Certainly ruinous for the local noble and whose adversaries would see this a divine intervention. A severe winter would increase the chances of influenza. Keep in mind when designing event tables, many situations were a natural flow of “cause and effect”. So a brilliant harvest and well stocked for the winter period, a region would have less problem with influenza.